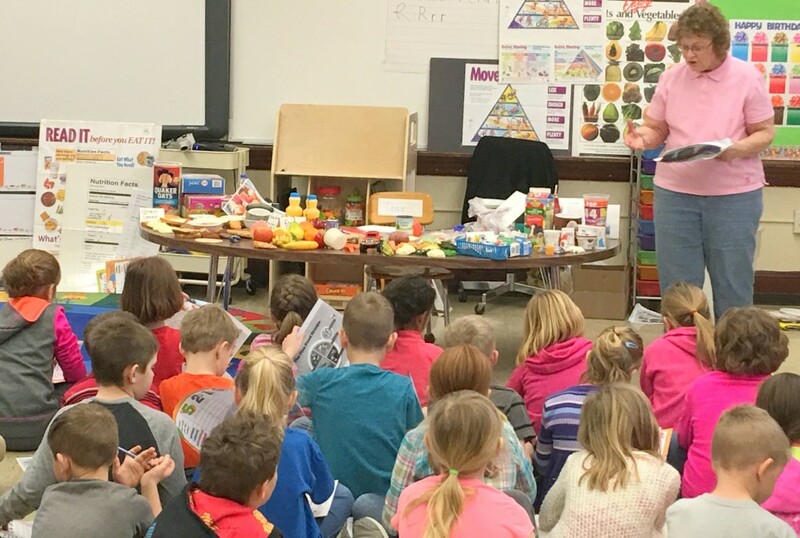 During the last week of March, volunteer, Mrs. Barb Peterson taught a class on healthy food choices for all students in grades Preschool – 5th Grade. She explained the variety of foods we need to eat daily to get all the nutrients are bodies require, what appropriate servings are, and how to read ingredient labels. The students were amazed with some of the facts, realizing we most often don’t eat the way we should. We eat foods with way to much sugar and eat multiple servings of what is recommended. We are grateful to Barb for sharing her expertise in health with our students and the impact that she has made. 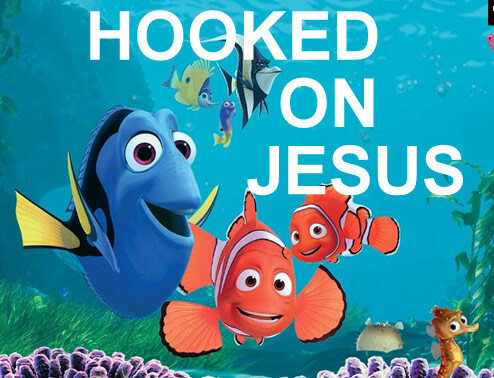 Wednesday March 22nd, 9am-Noon – Be a preschool student for a day. C0me and see what a day in preschool is like!